GARDAÍ ARE SEEKING the public’s help in locating a man who has been missing in Dublin for four days. 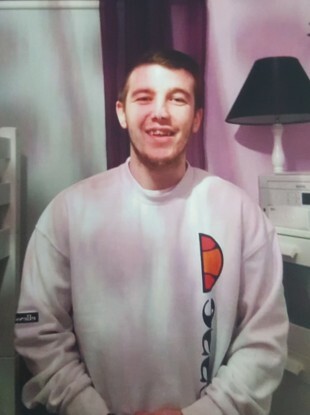 They are trying to trace the whereabouts of 24-year-old Philip Finnegan, who is missing from his home at Mary Aikenhead House, Dublin 8 since Wednesday 10 August 2016. Anyone with information is asked to contact Kilmainham Garda Station on 01 666 9700, the Garda Confidential Line 1800 666 111 or any garda station. Email “Gardaí seek help in locating missing Dublin man (24)”. Feedback on “Gardaí seek help in locating missing Dublin man (24)”.